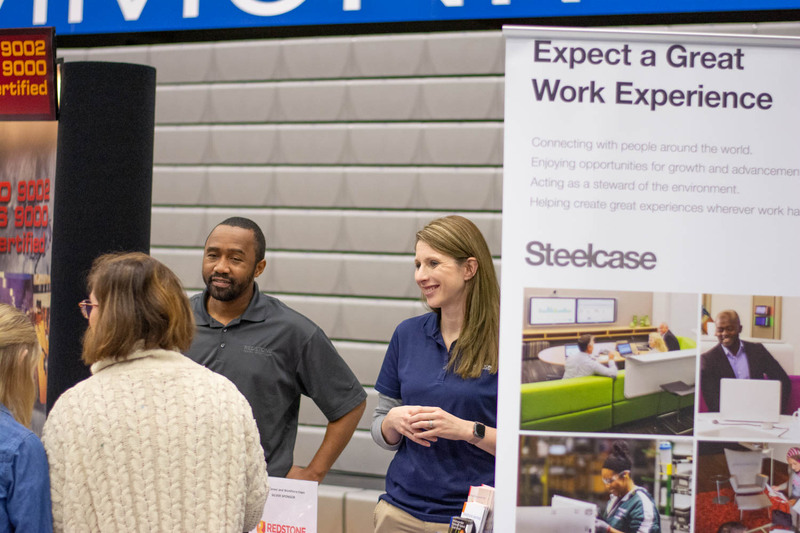 Here’s a few photos from today’s Workforce Expo! 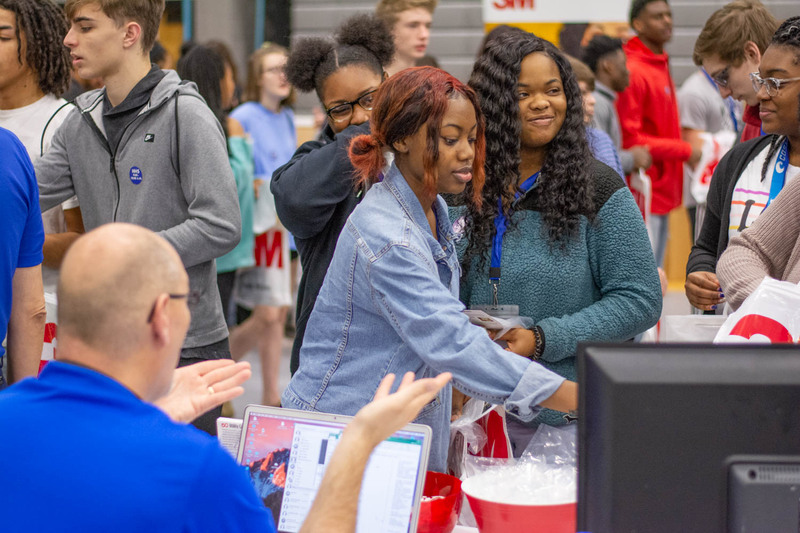 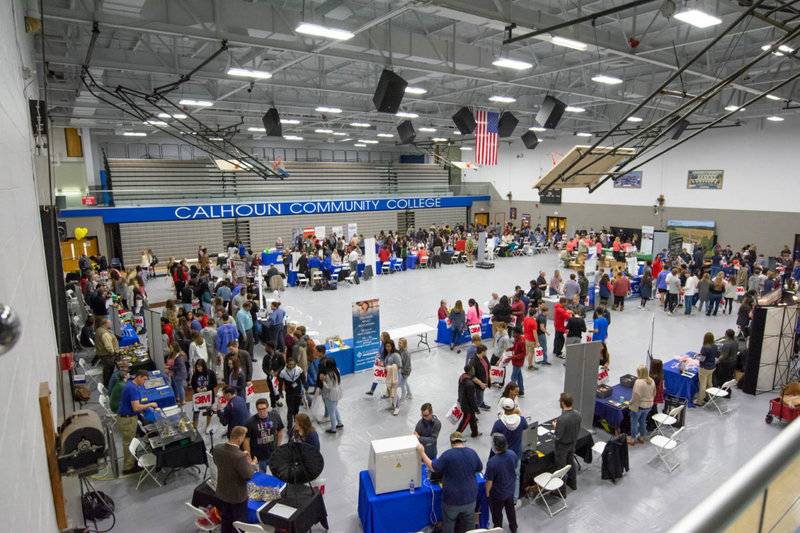 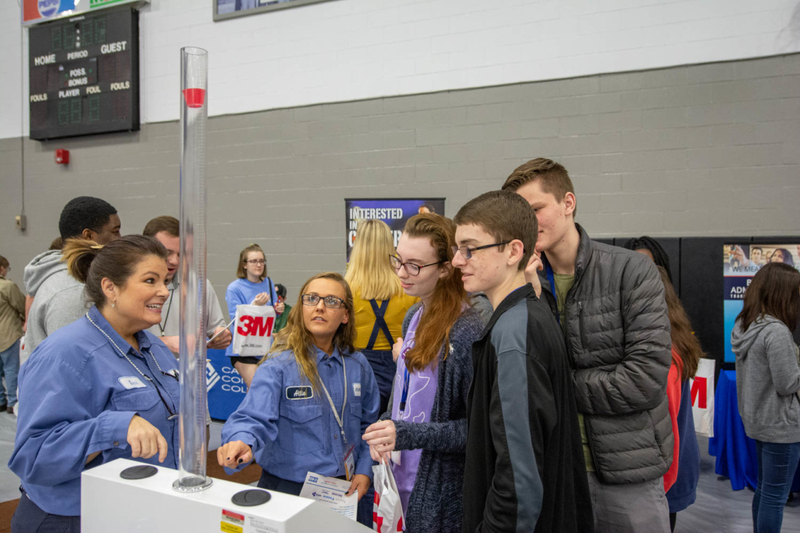 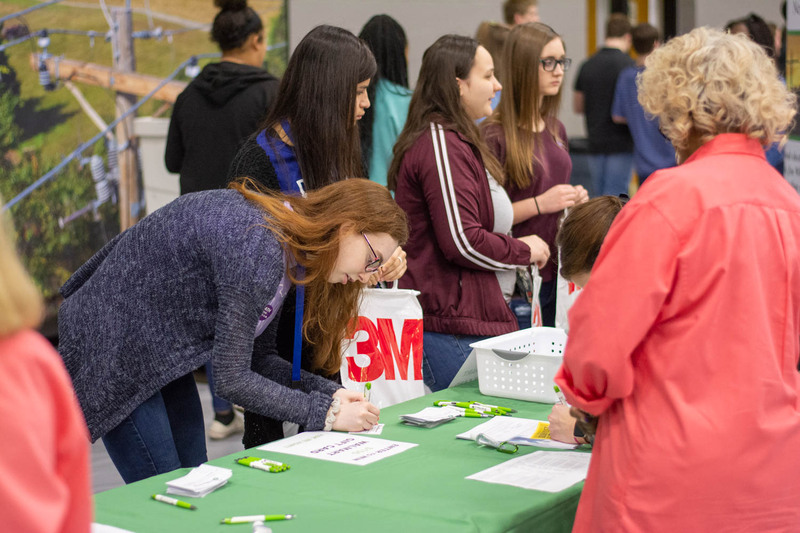 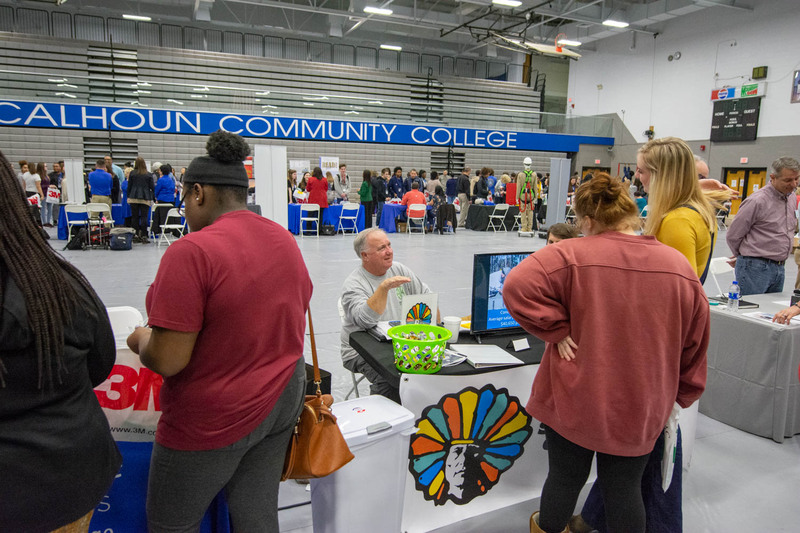 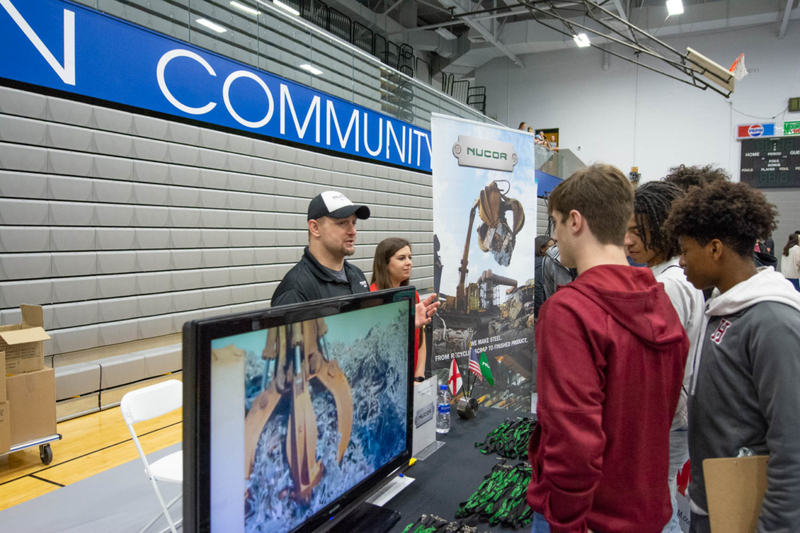 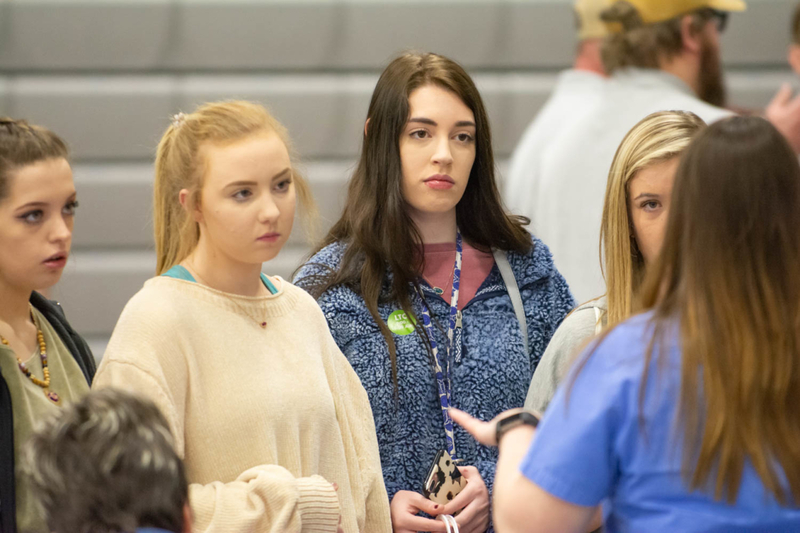 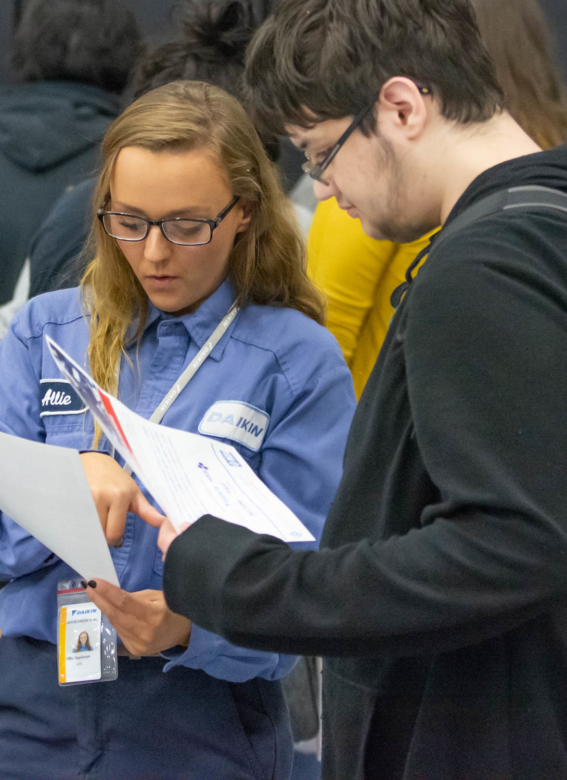 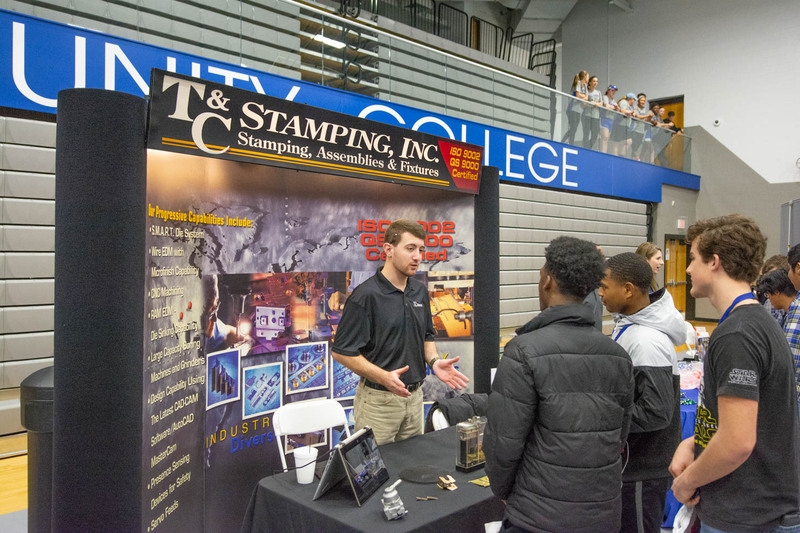 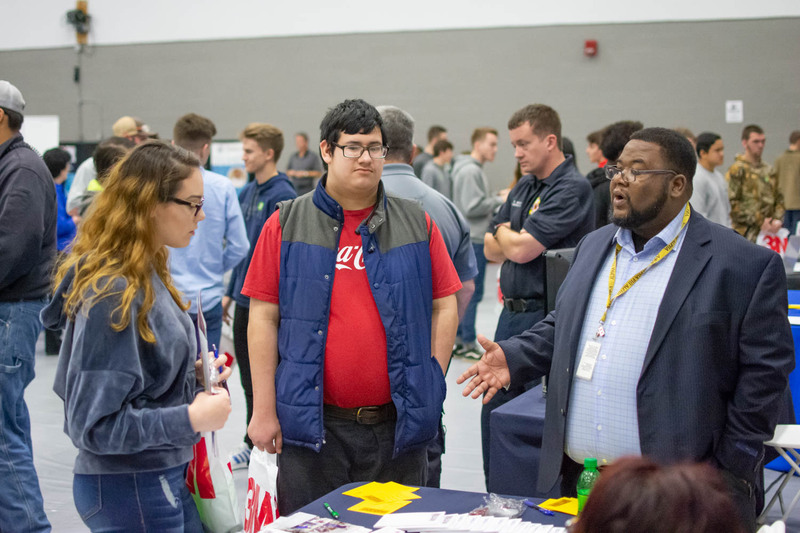 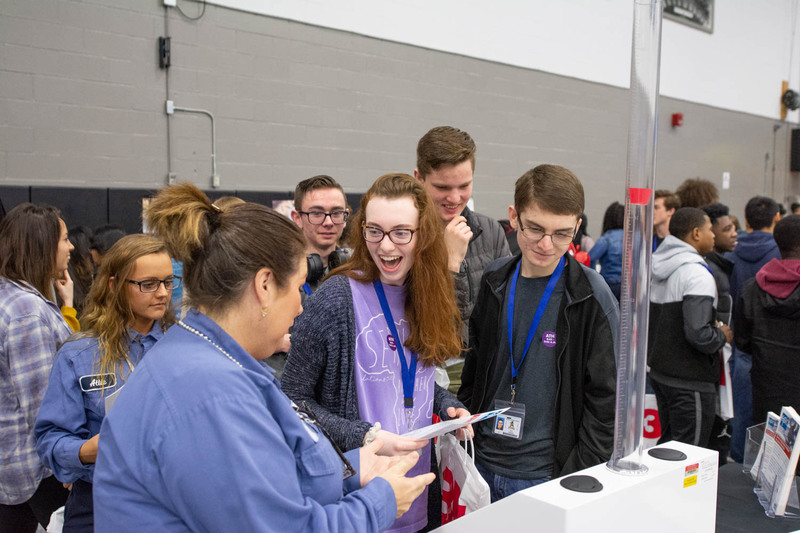 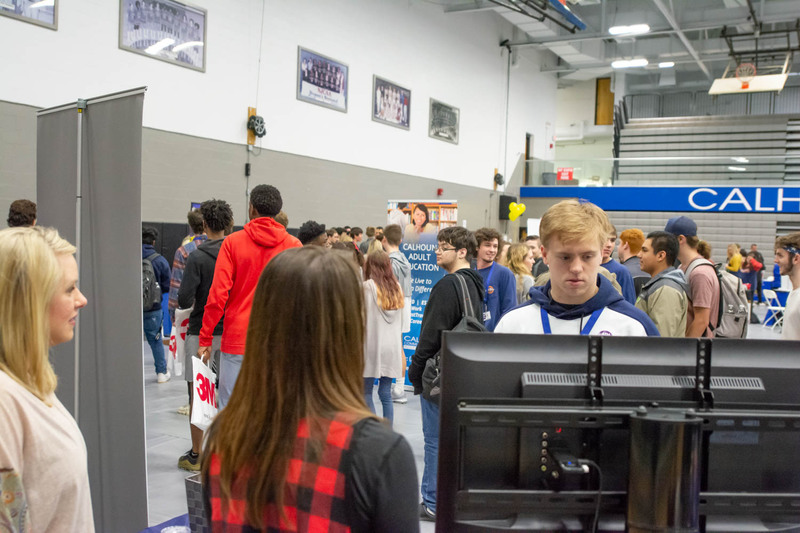 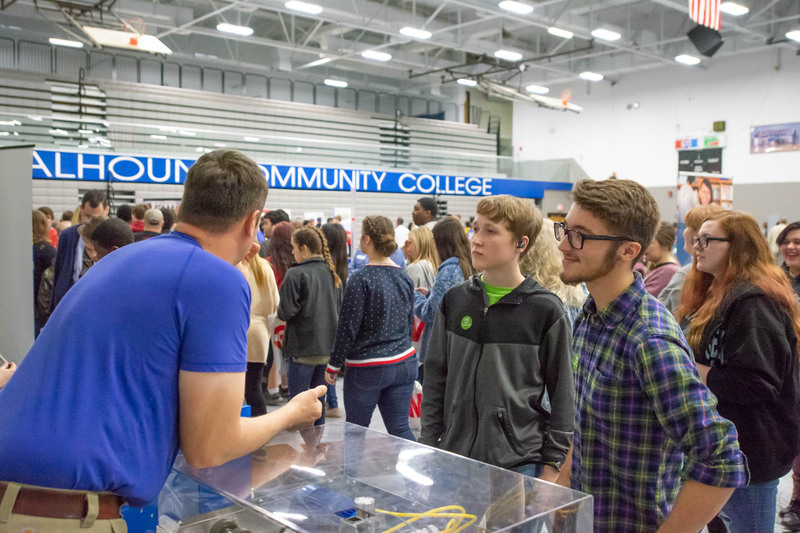 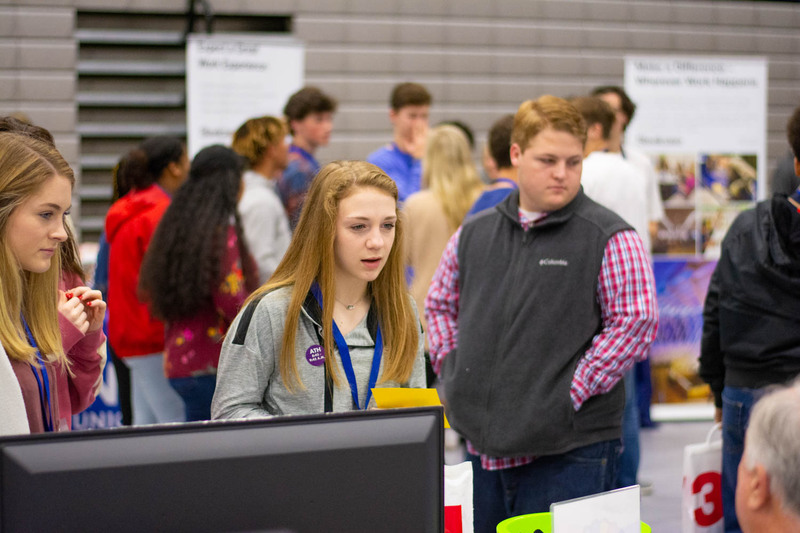 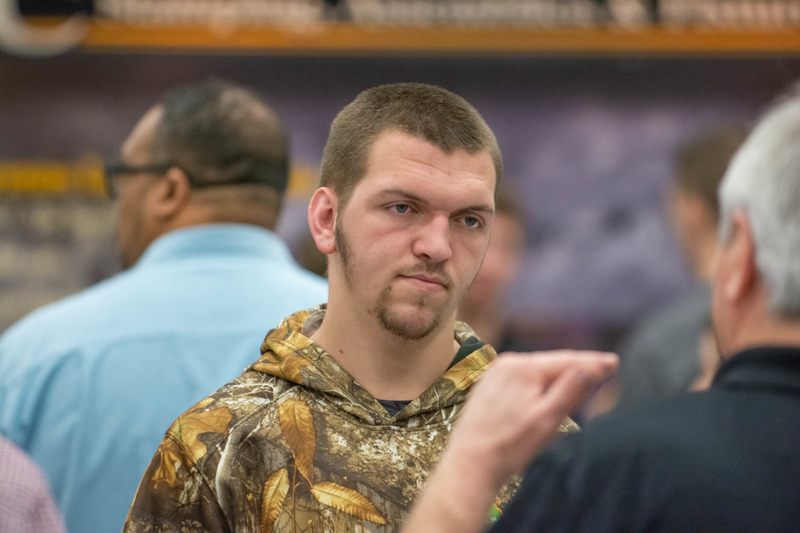 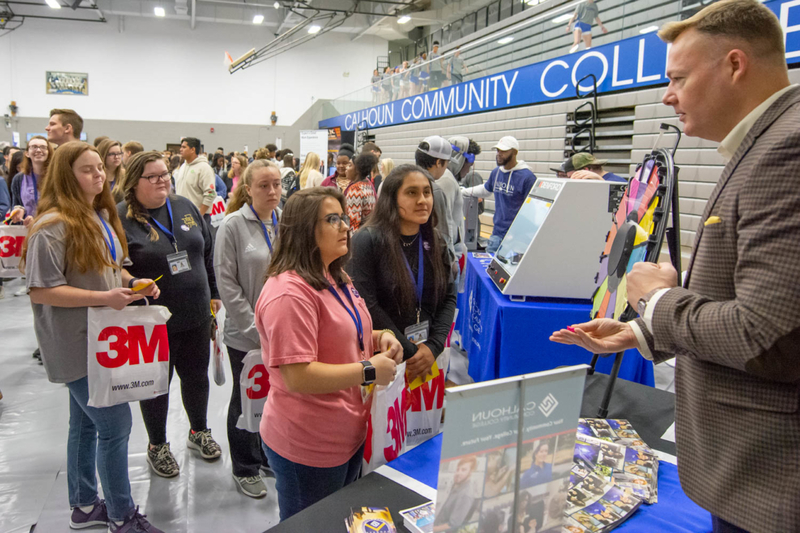 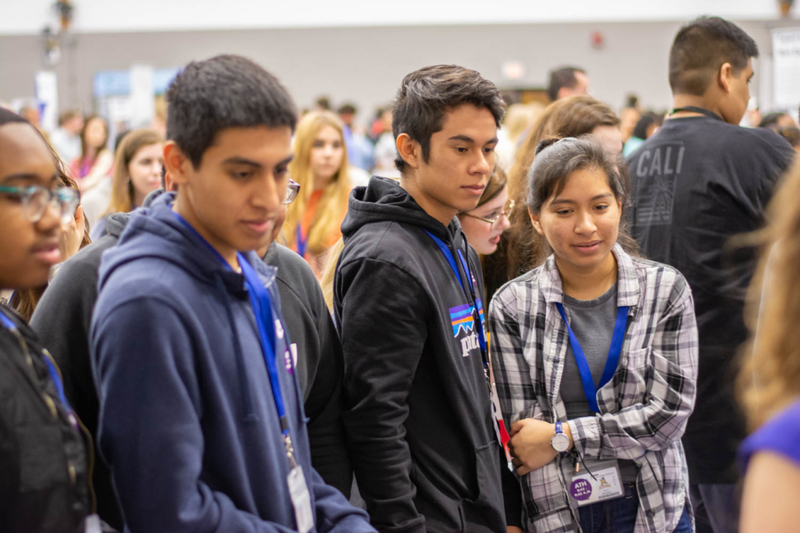 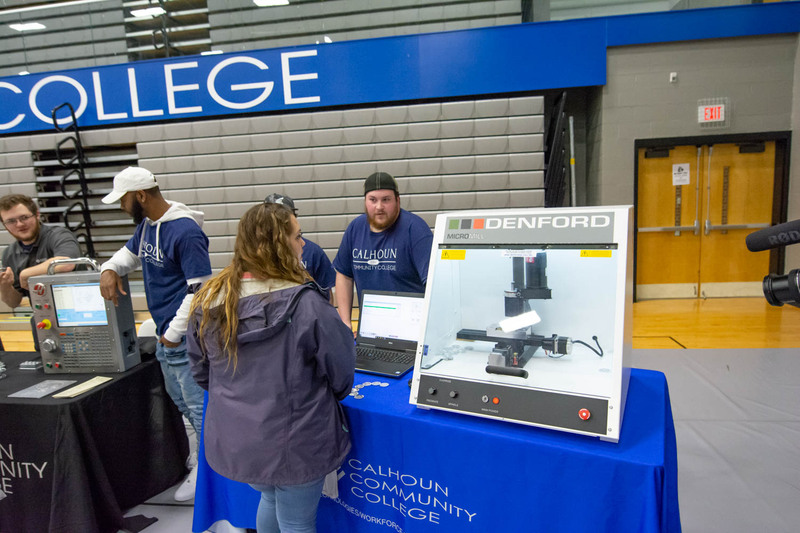 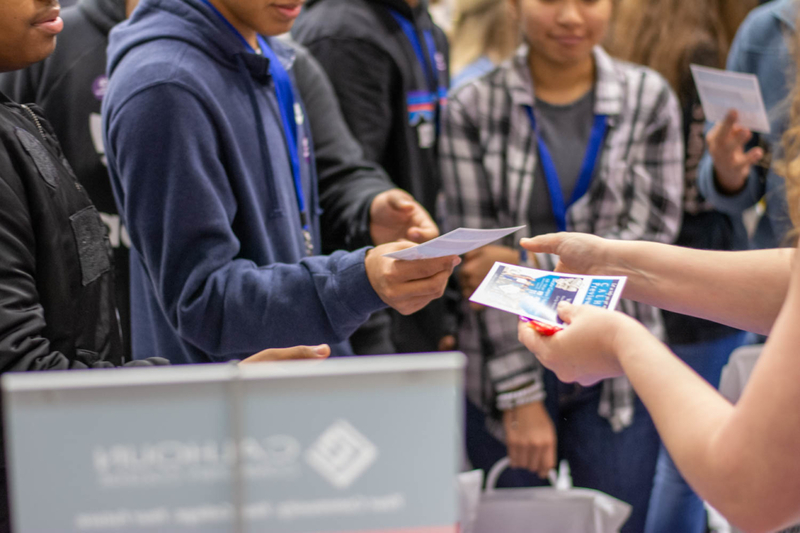 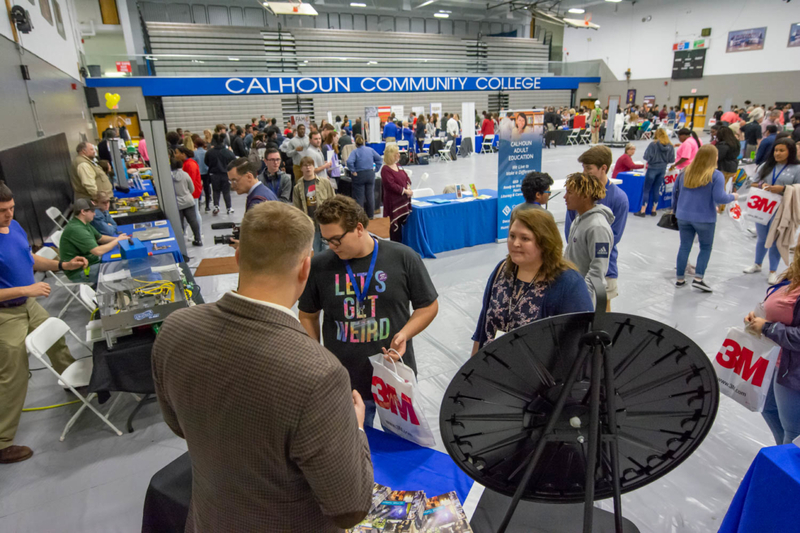 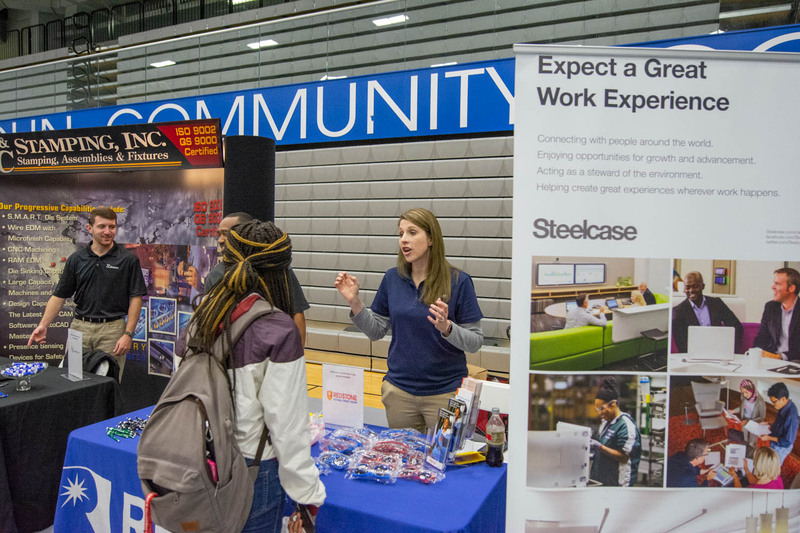 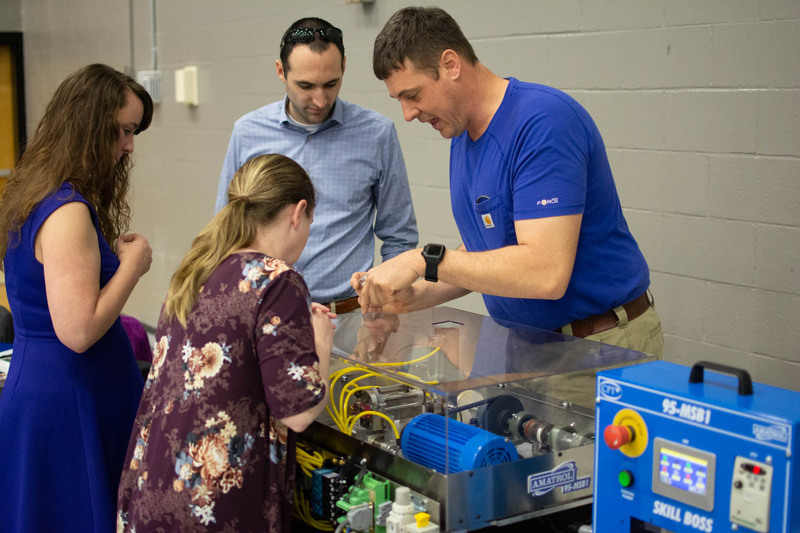 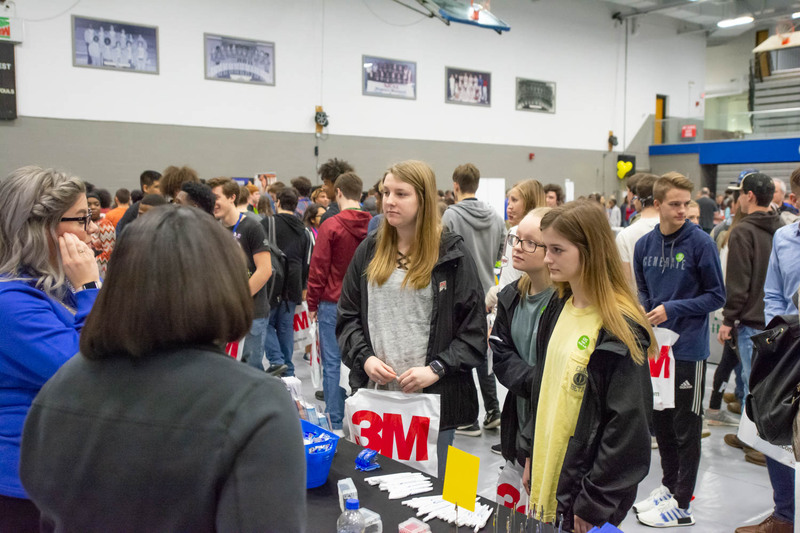 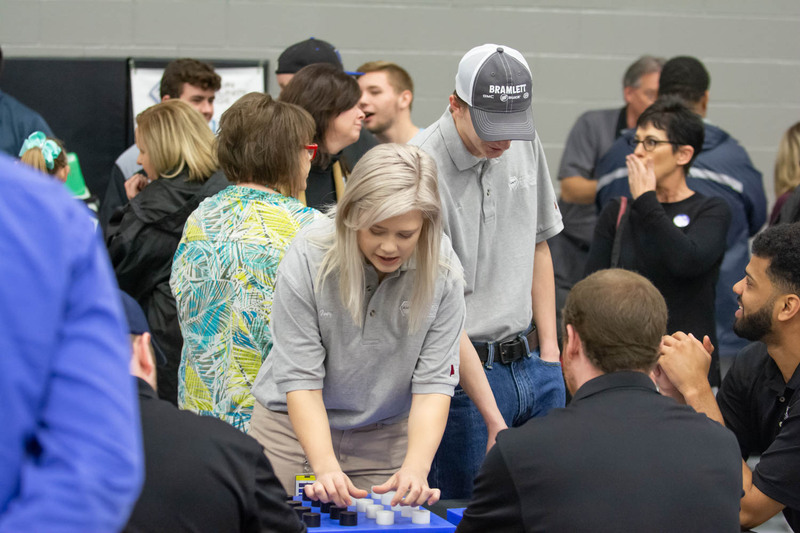 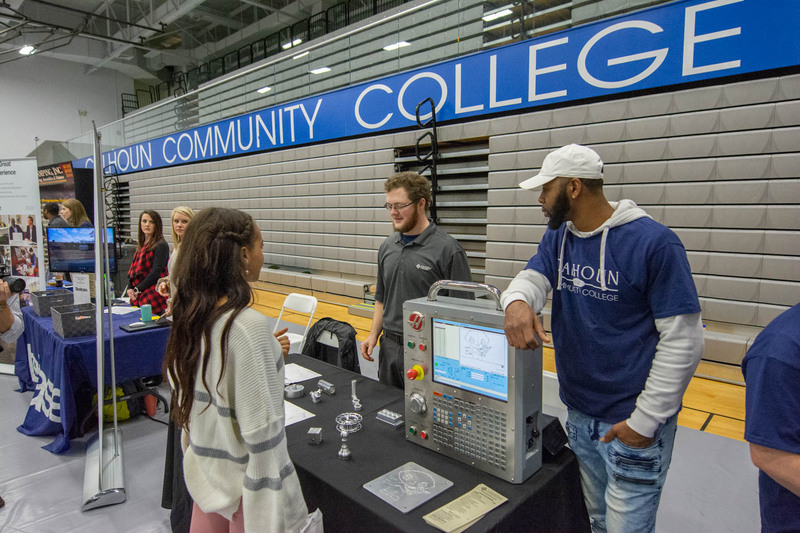 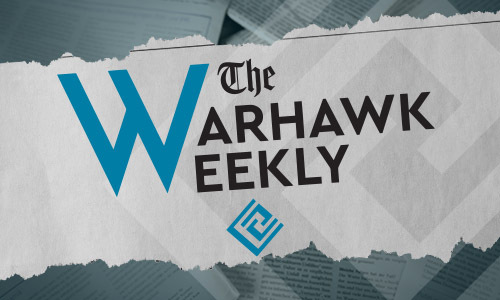 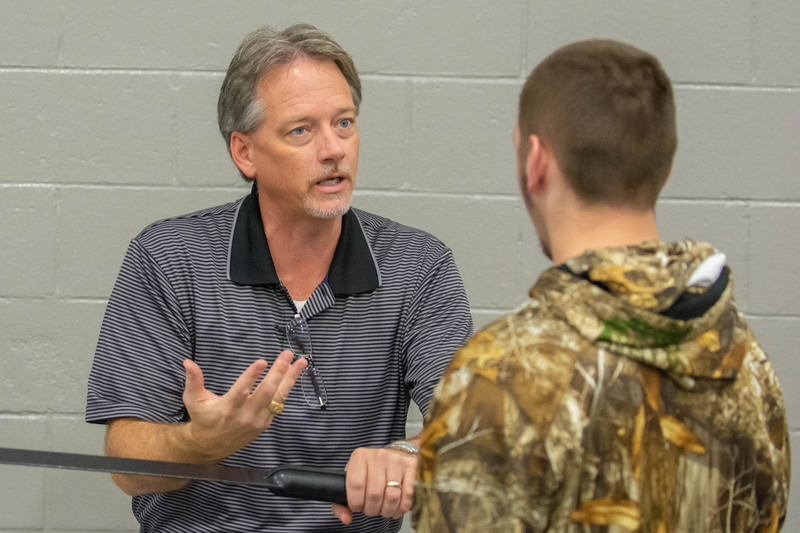 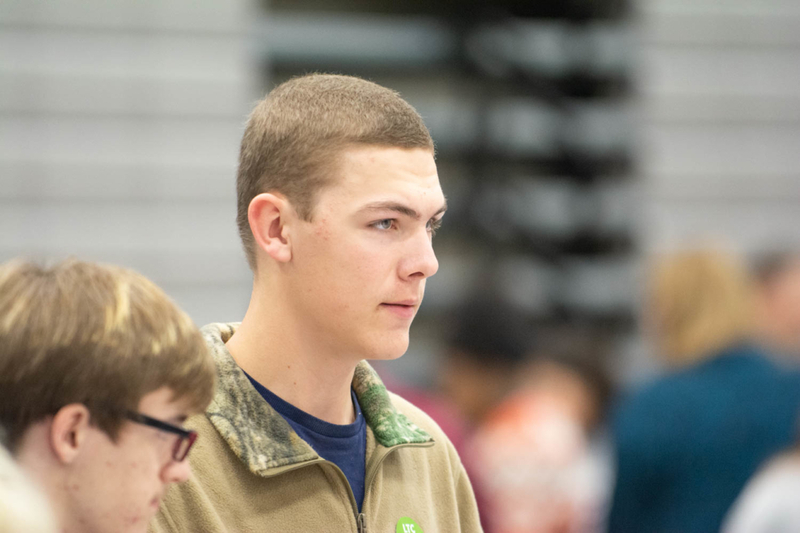 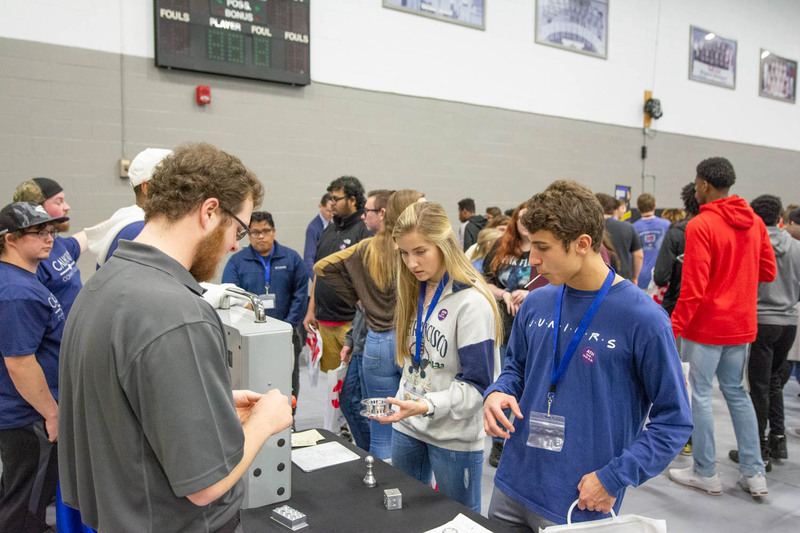 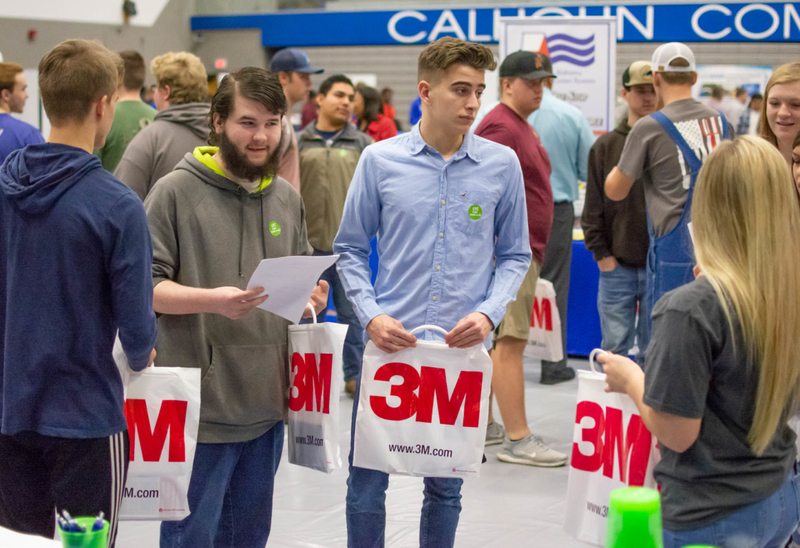 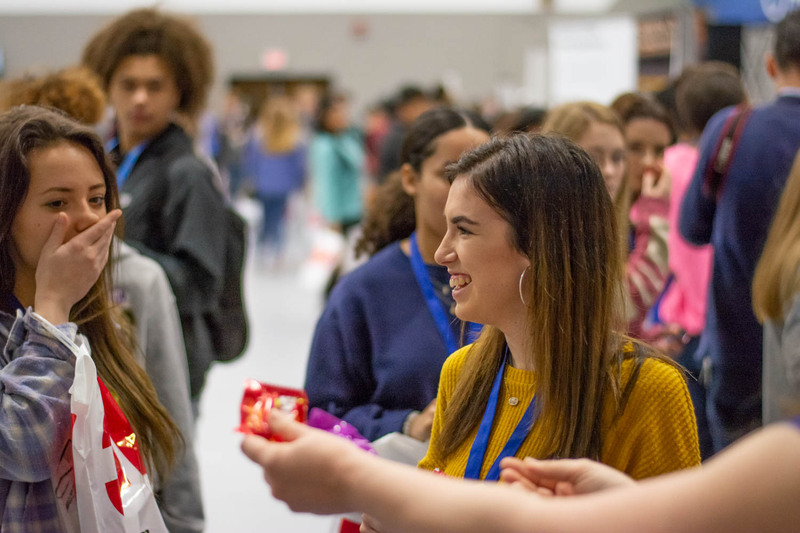 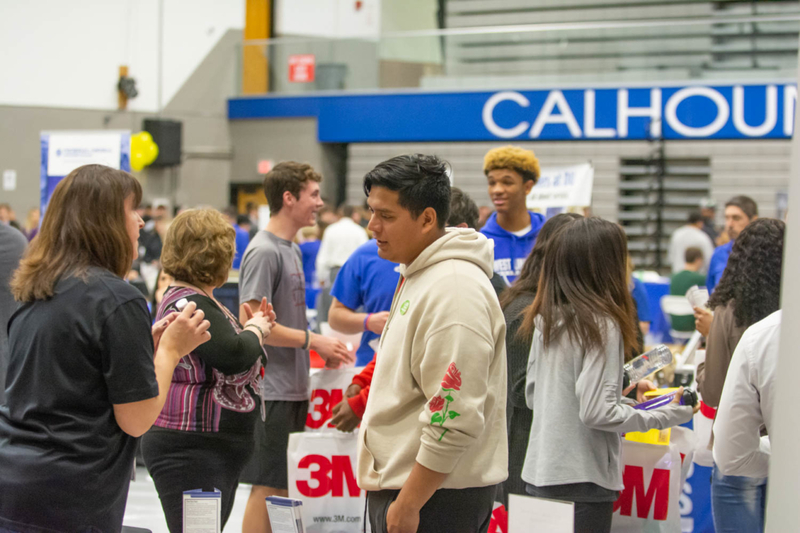 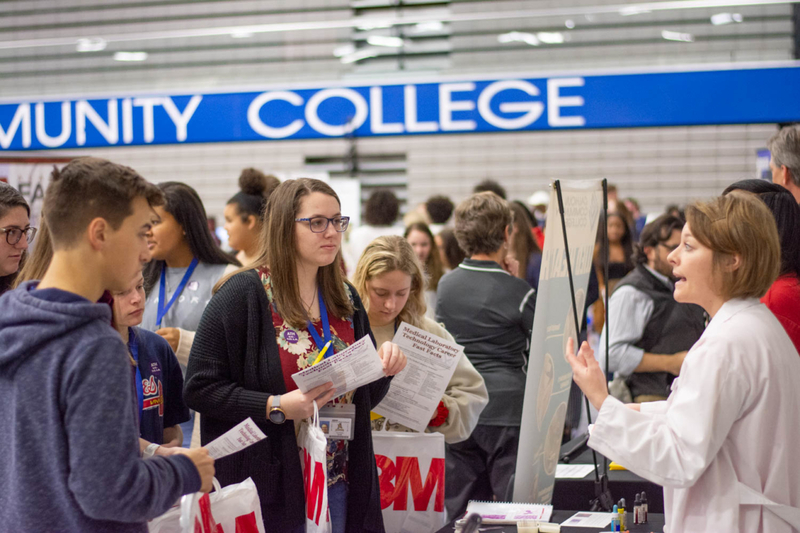 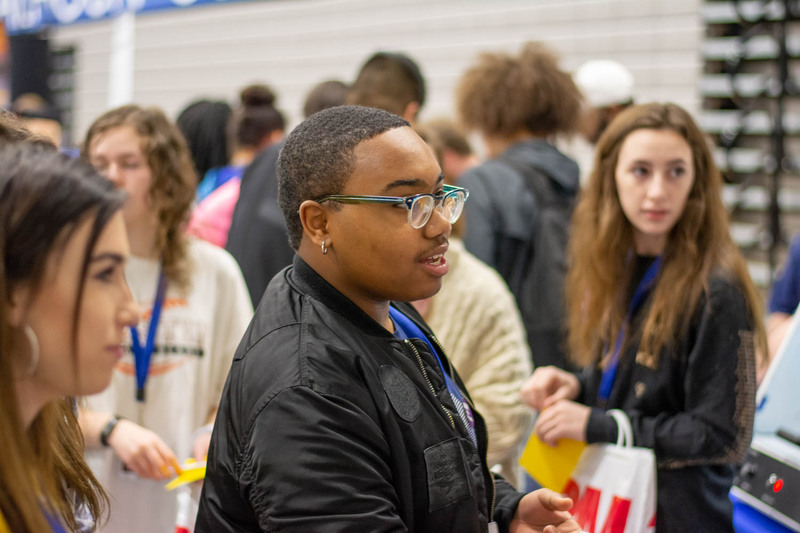 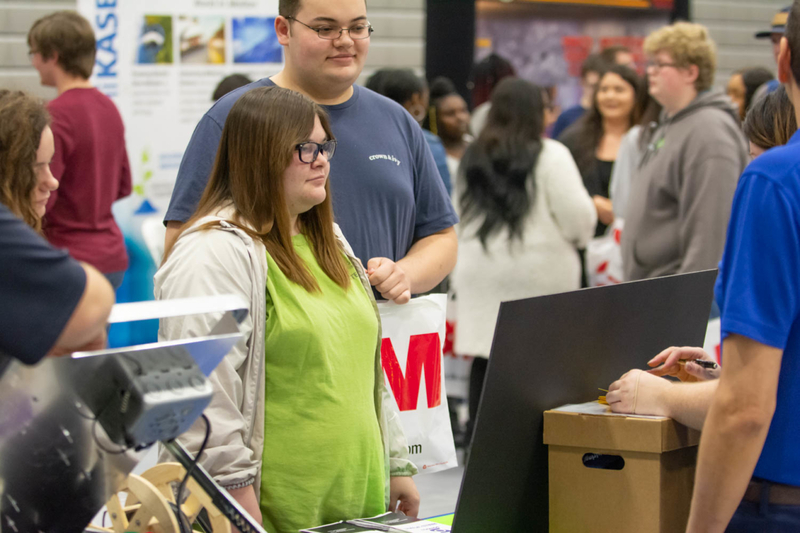 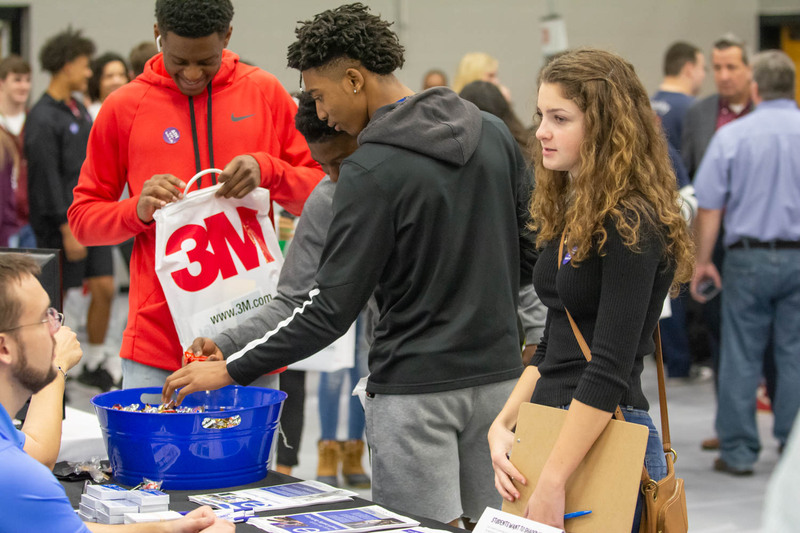 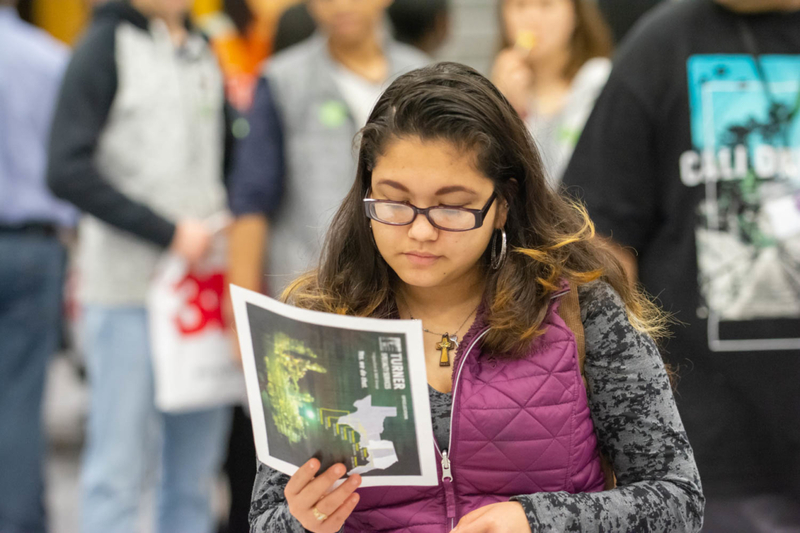 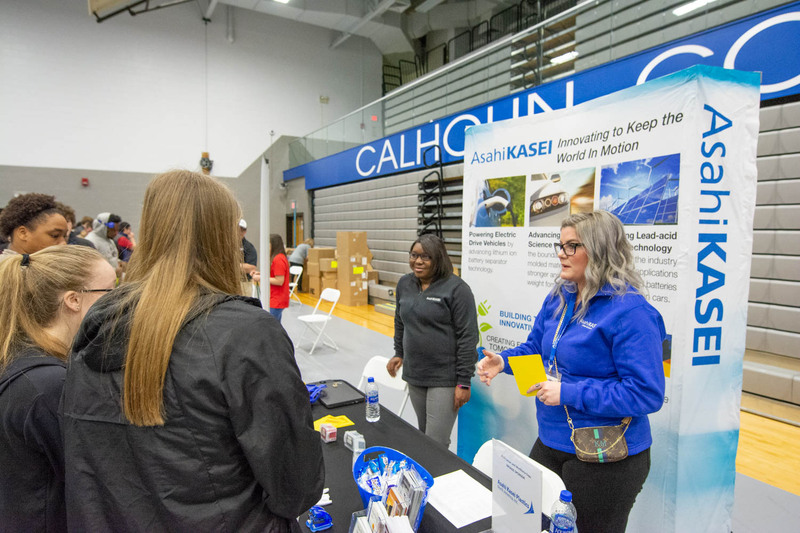 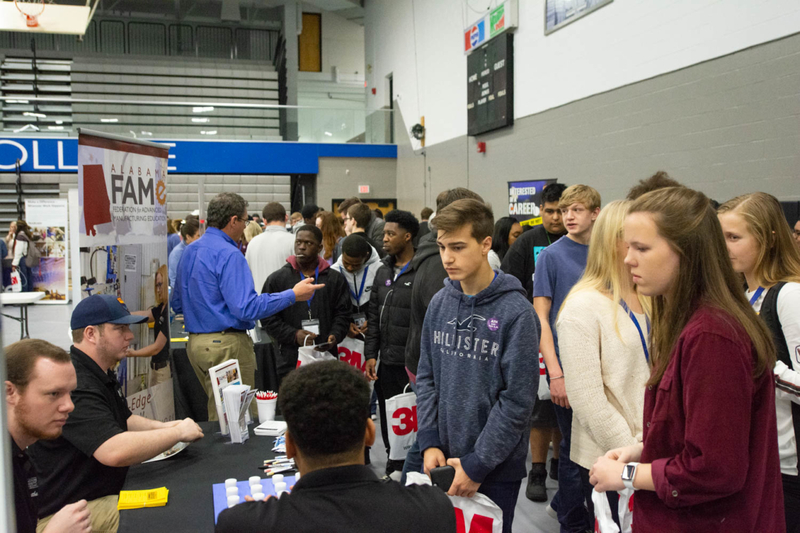 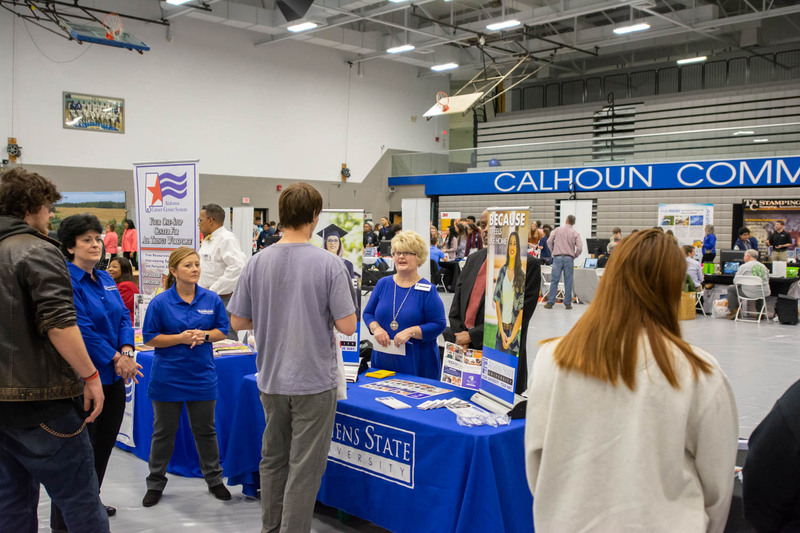 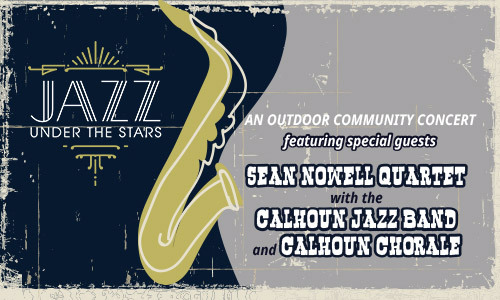 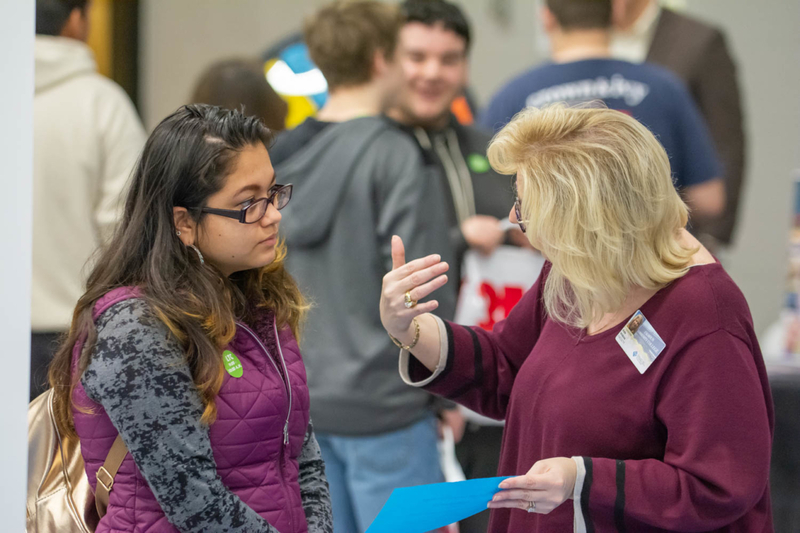 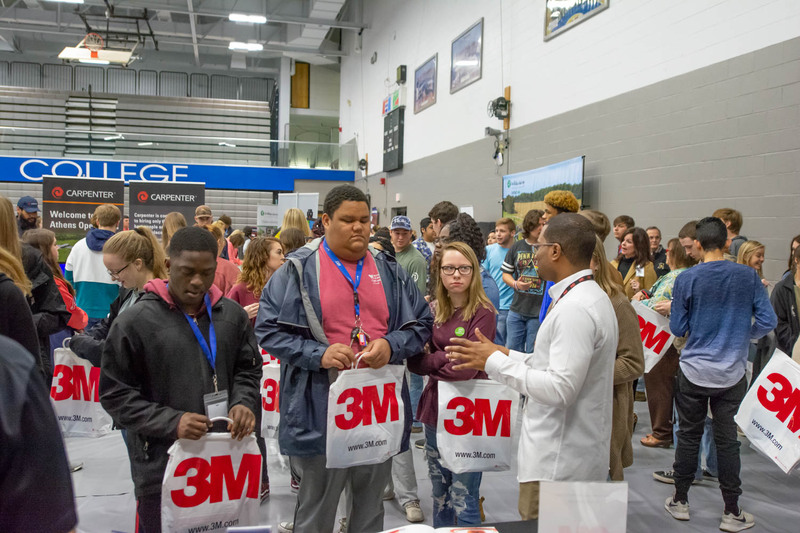 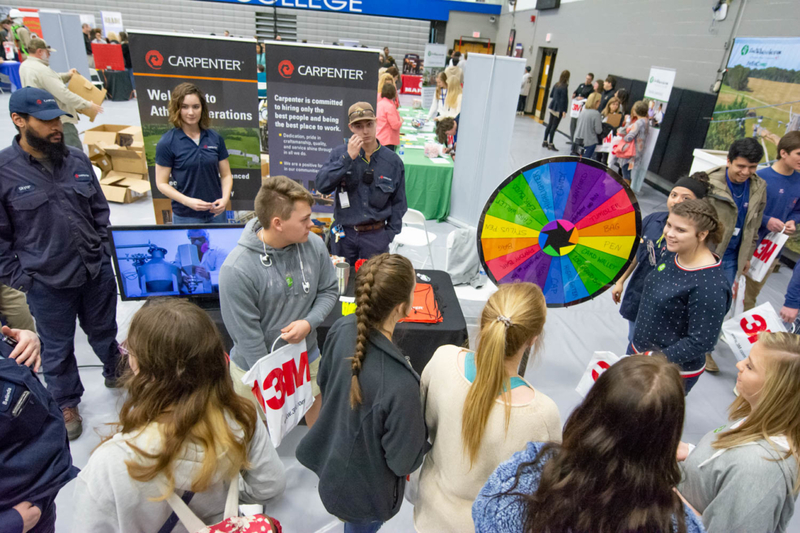 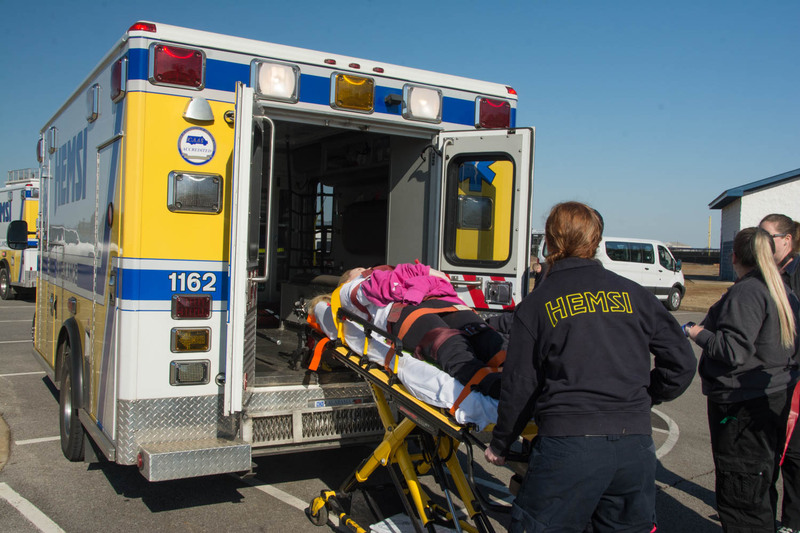 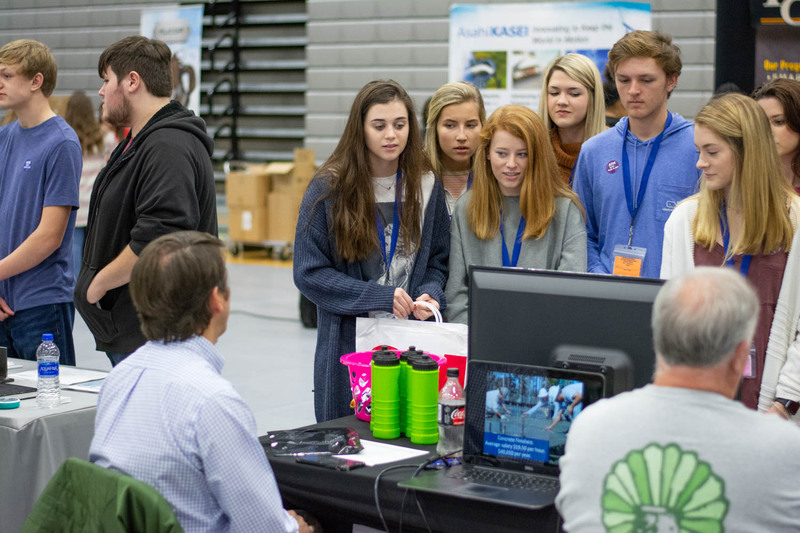 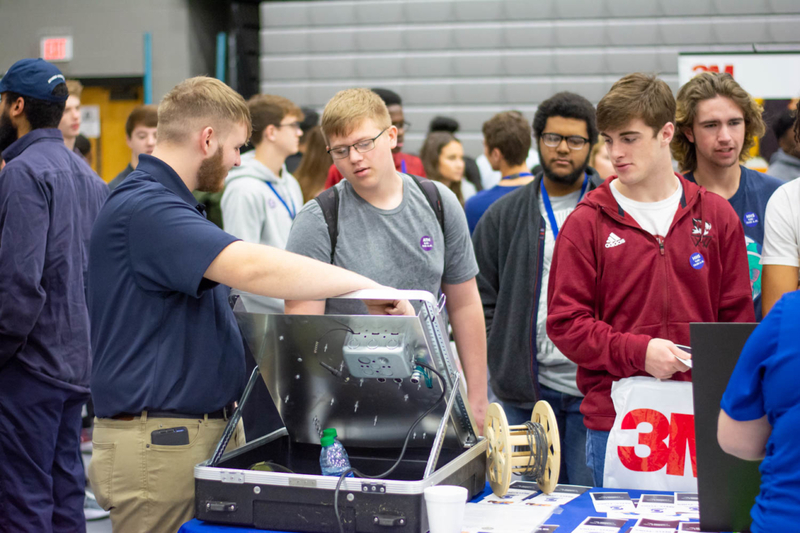 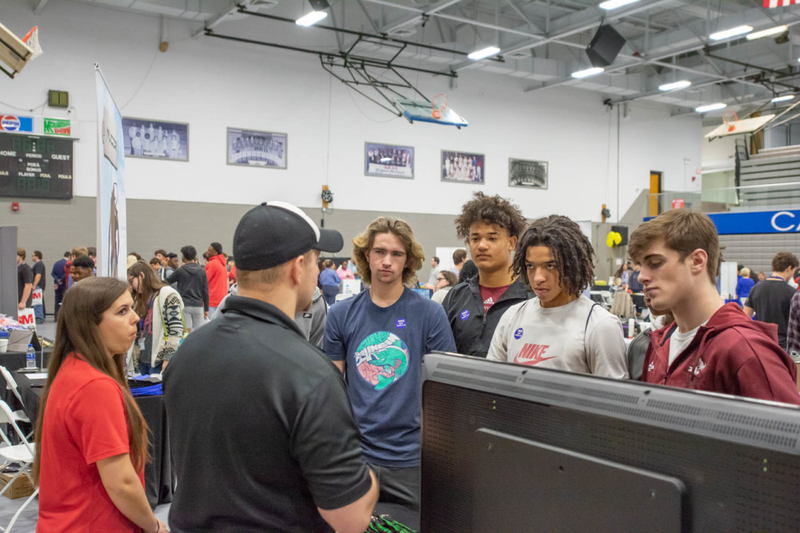 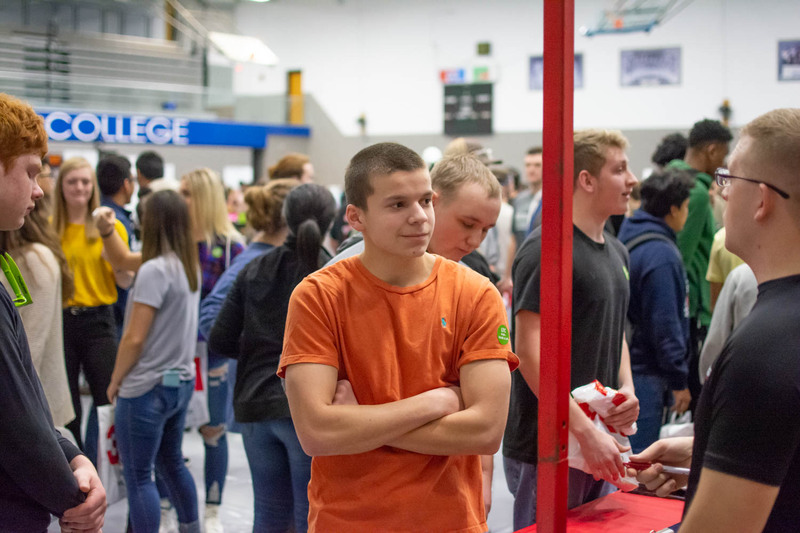 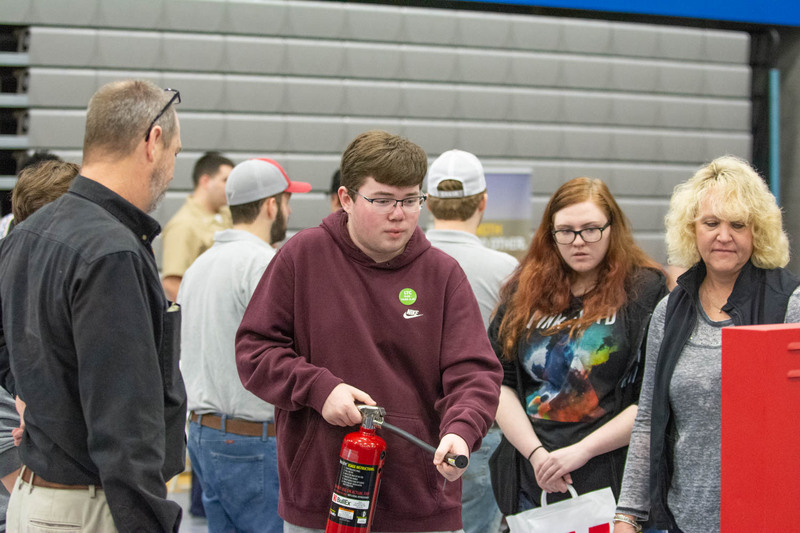 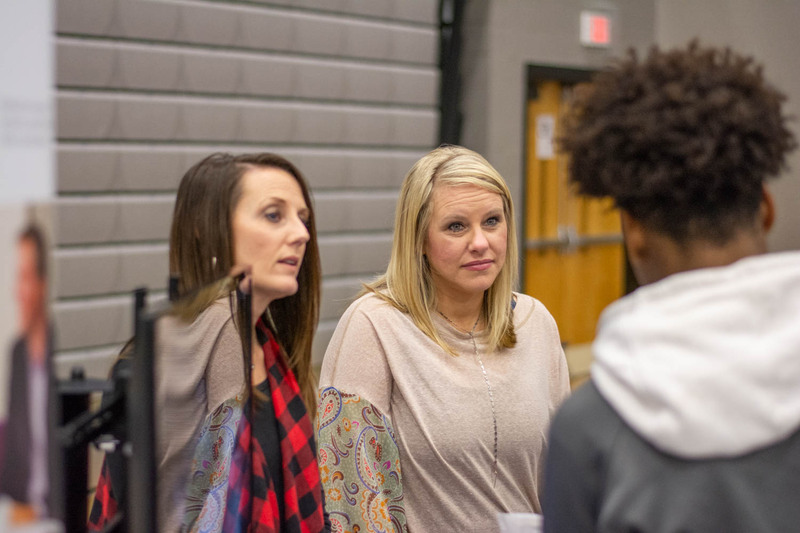 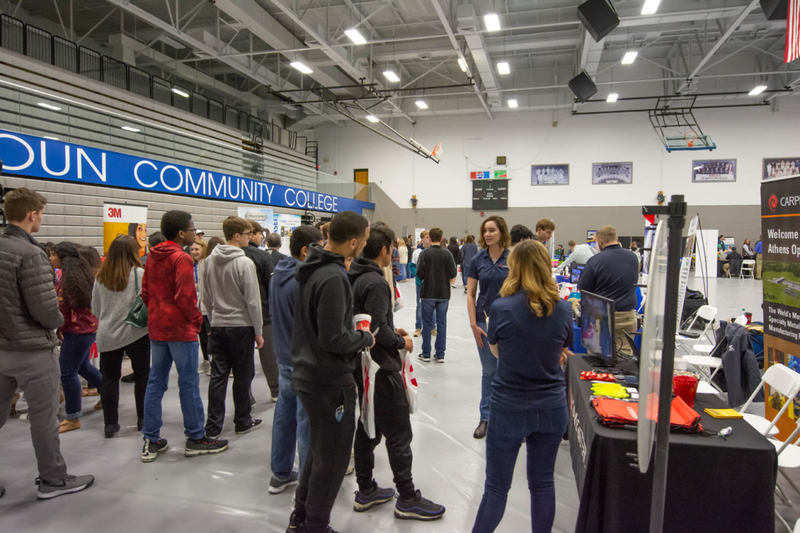 Thousands of area high school students visited Calhoun’s Decatur campus and connected with business and industry leaders in our area. 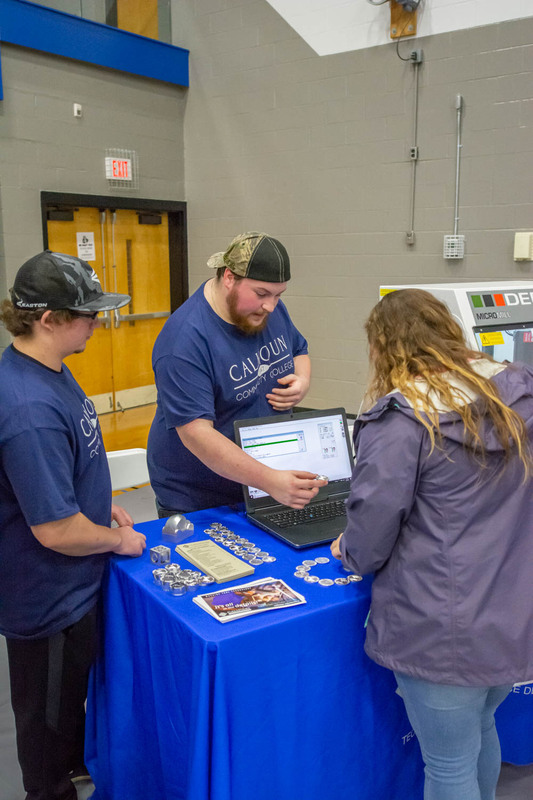 Students learned about programs available at Calhoun that can provide the skills these employers are seeking.